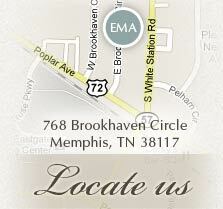 CoolSculpting in Memphis - a nonsurgical procedure to eliminate fat, for good, without downtime. 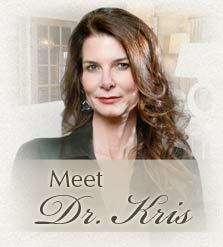 CoolSculpting is a safe, nonsurgical, noninvasive alternative to Liposuction. Why freeze away fat? It comes down to science. Fat cells freeze at higher temperatures than surrounding tissues. CoolSculpting technology safely delivers precisely controlled cooling to gently and effectively target the fat cells underneath the skin. The treated fat cells are crystallized (frozen), and then die. Over time, your body naturally processes the fat and eliminates these dead cells, leaving a more sculpted you. Contact us today to find out if the CoolSculpting procedure is right for you.